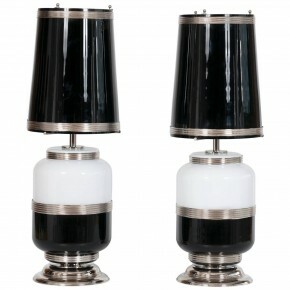 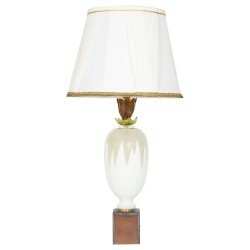 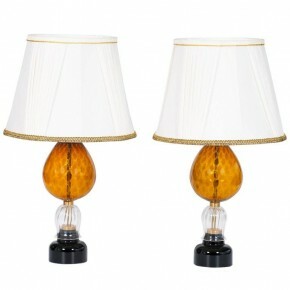 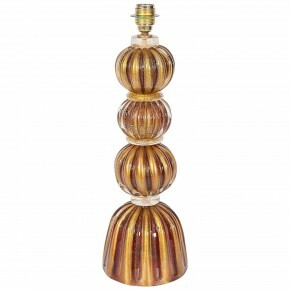 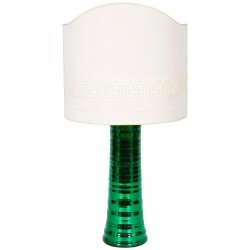 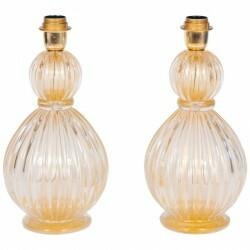 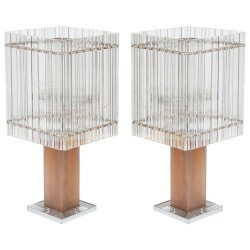 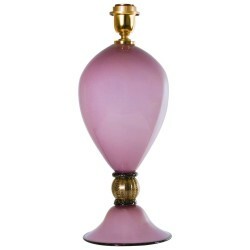 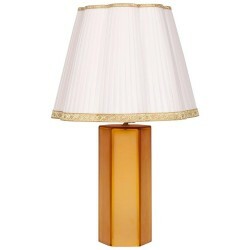 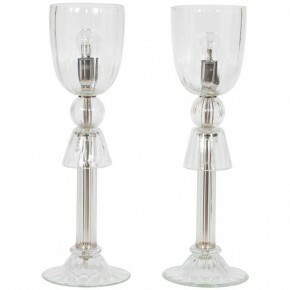 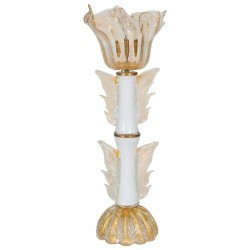 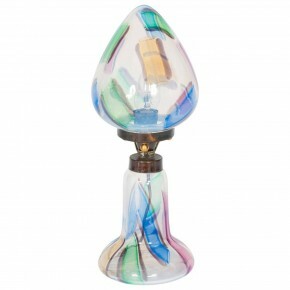 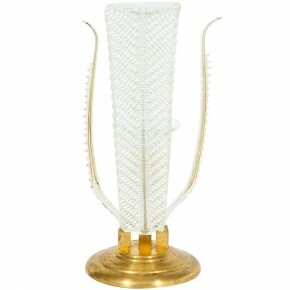 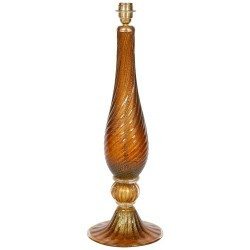 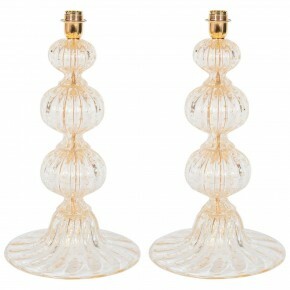 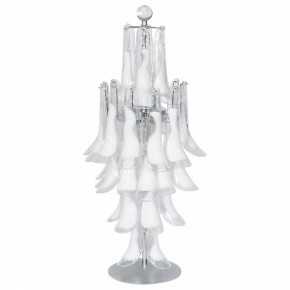 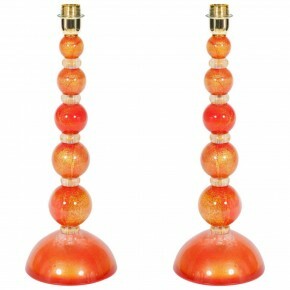 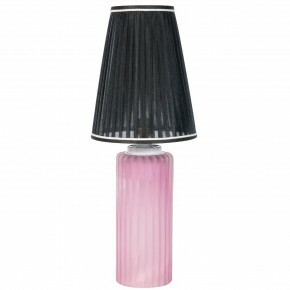 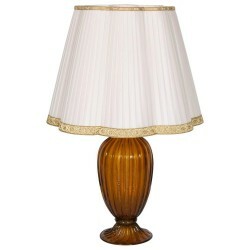 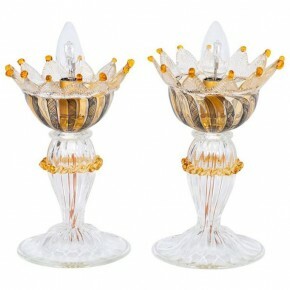 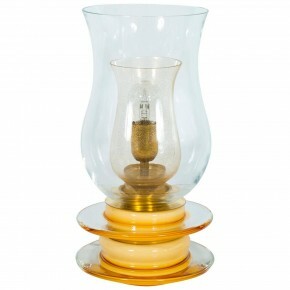 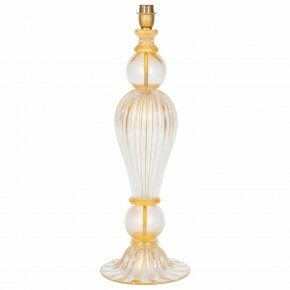 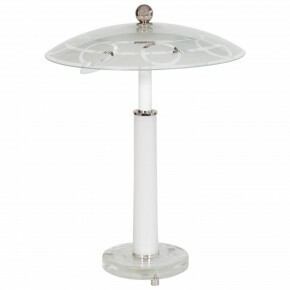 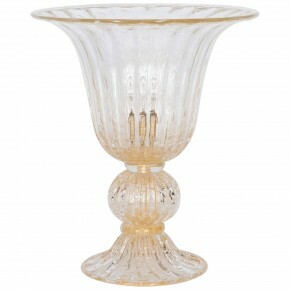 Spectacular Murano glass table lamp attributed to Seguso. 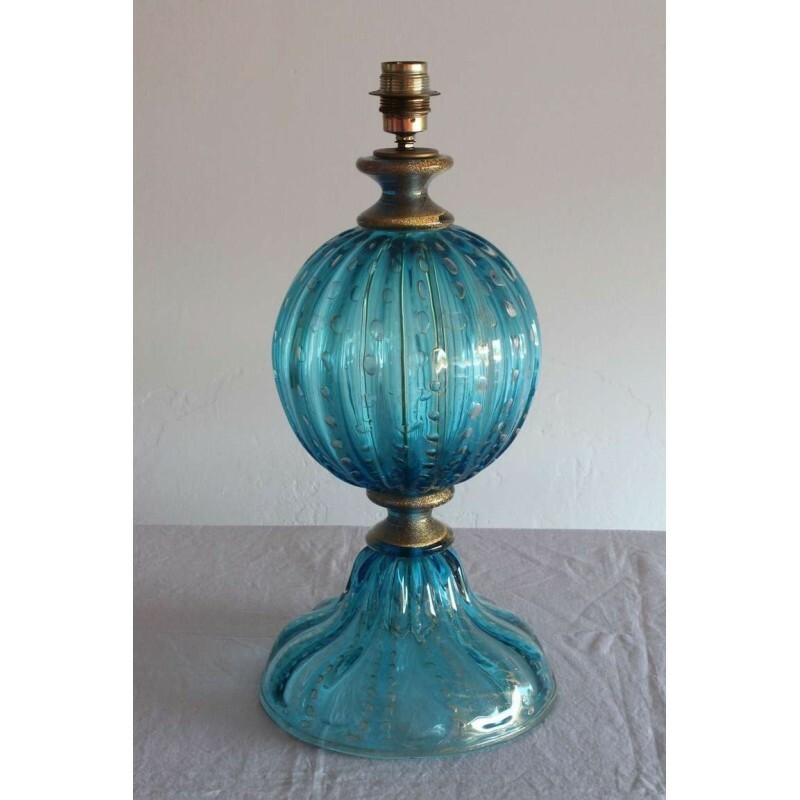 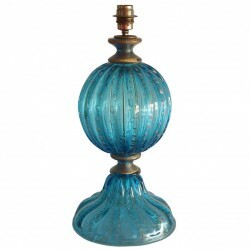 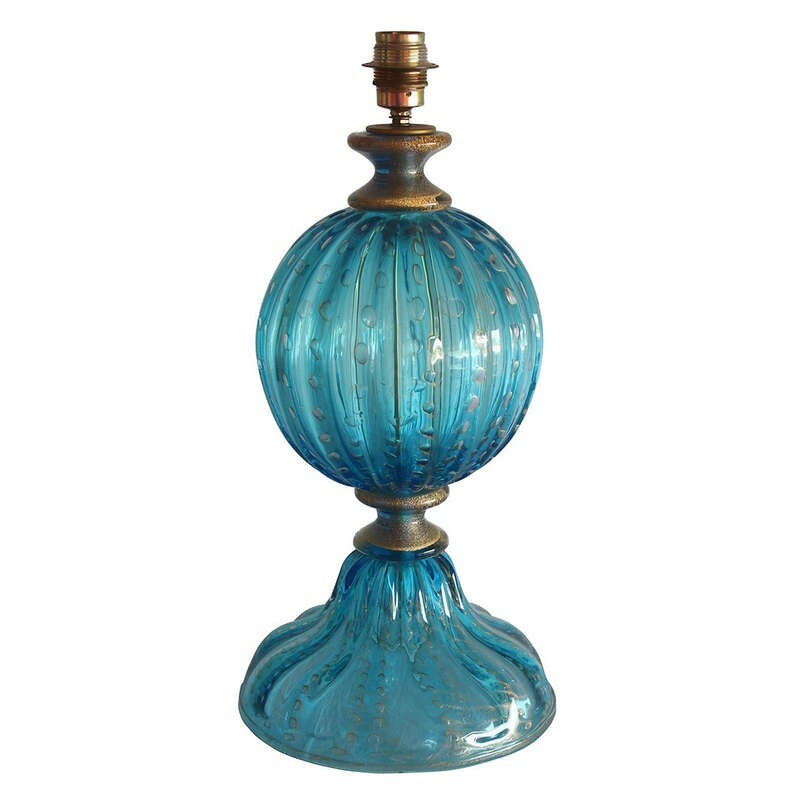 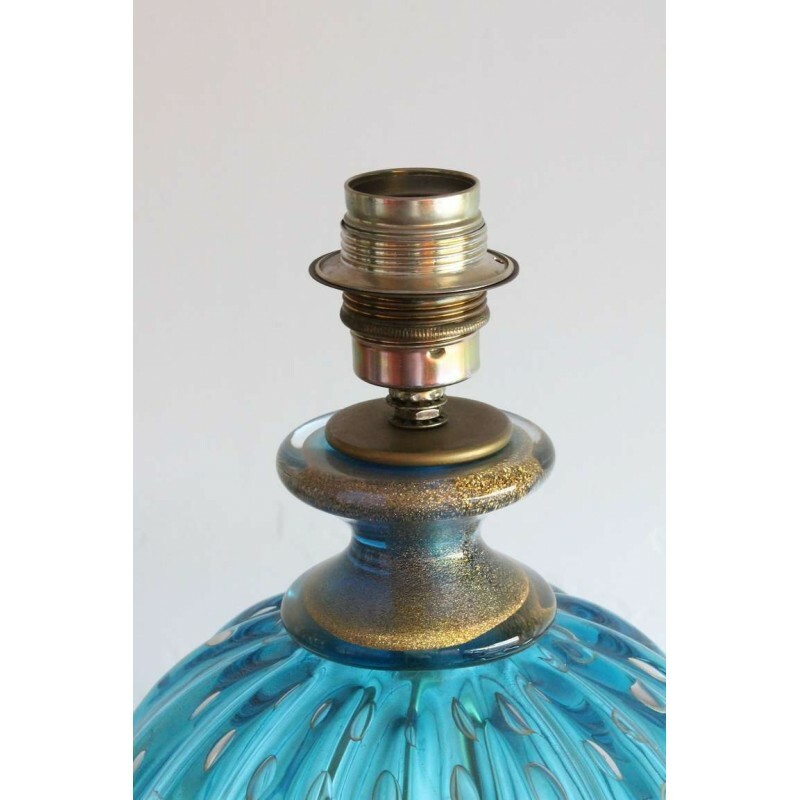 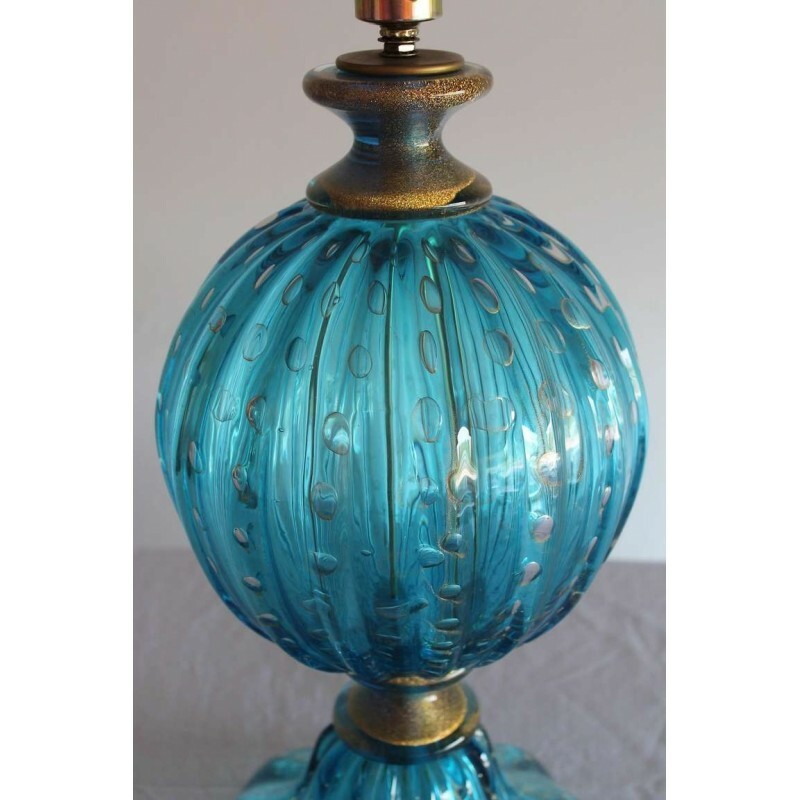 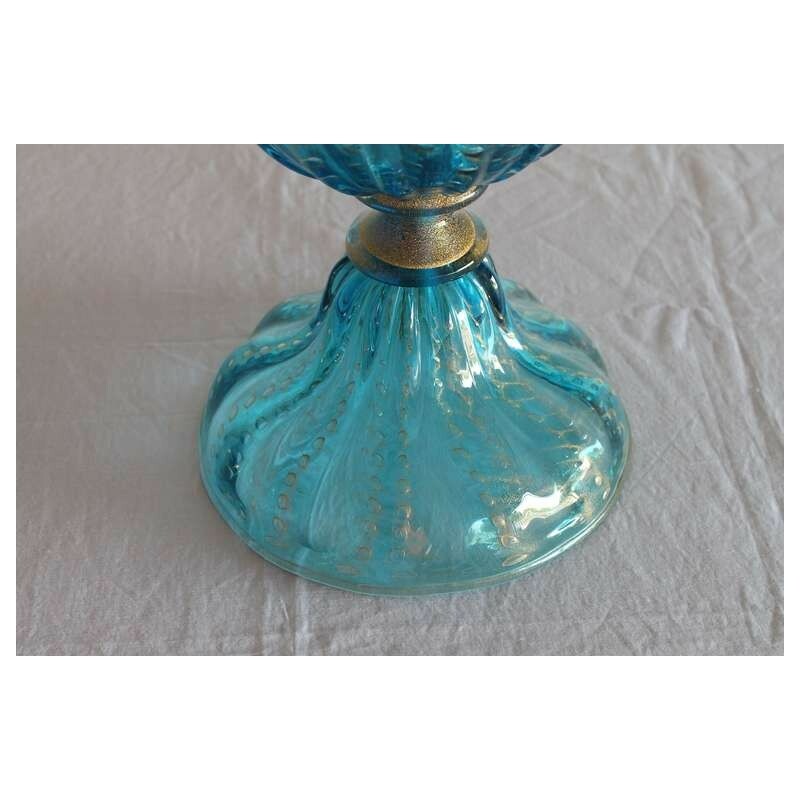 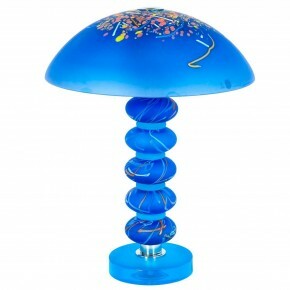 Spectacular Murano table lamp attributed to Seguso, in a sophisticated turquoise color with elegant gold finishes. 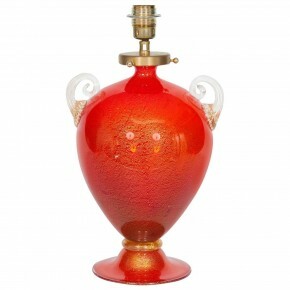 HEIGHT 56 cm / 22.05 in. 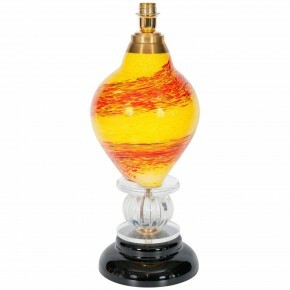 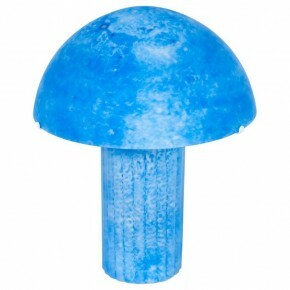 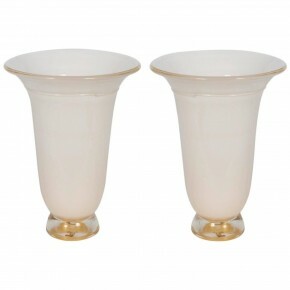 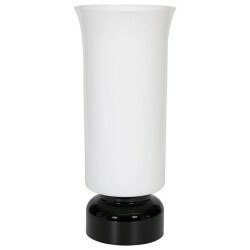 DIAMETER 27 cm / 10.63 in.